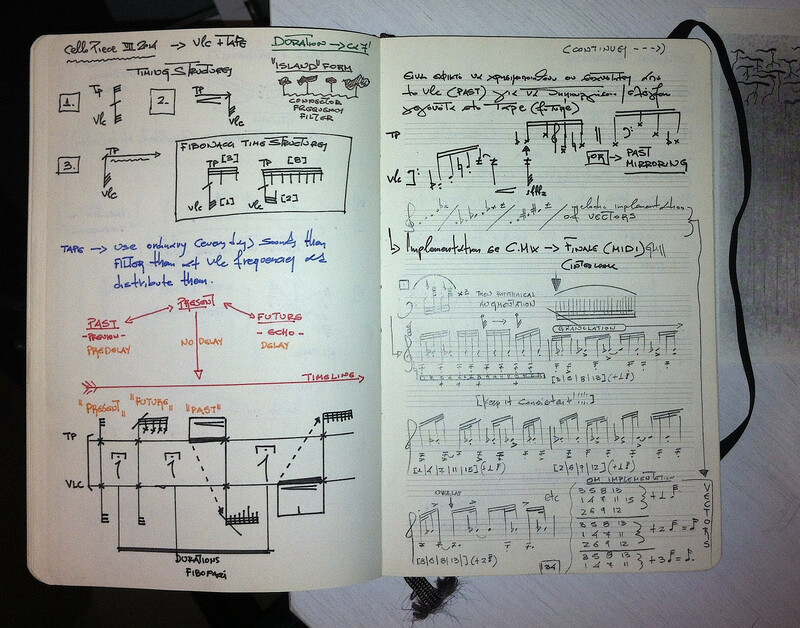 I am using Moleskine to write down compositional ideas wherever I am. On this particular page, ideas and musical implementations of them are explored. Very nice work, look great and professional. With this remote desktop function given very credential informations. You can catch all of the setup remote desktop windows 10 features. This is amazing part of windows initial operations.